Looking for a soft multi-purpose cloth for baby? These are the best! 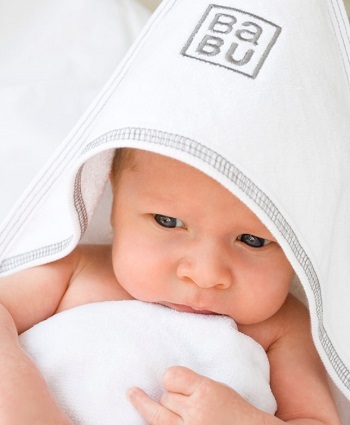 100% organic cotton muslin, so lightweight and soft for baby’s young skin. Multi-purpose wipes for feeding time spills, bottoms or bathtime. Perfect in the nappy bag for emergencies. These come in our 6 cute designs, so match up perfectly with burp cloths and the rest of our new summer range. USA Size: 11" x 8.7"
15% off everything online when you subscribe to our mailing list..